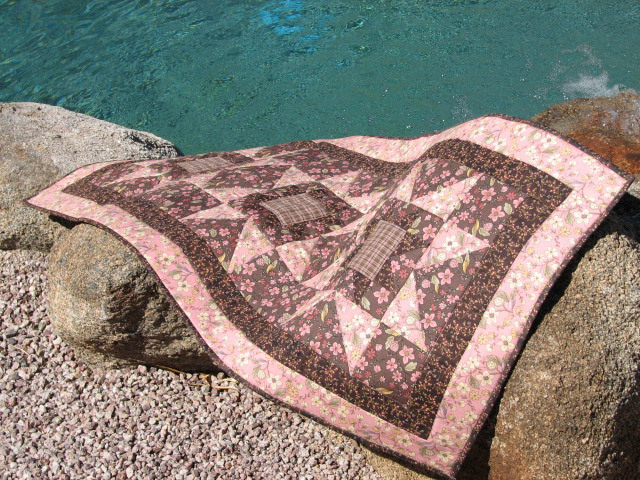 2 Remove loose threads on both the front and back of the quilt. 3 Backing and batting need to be at least 5 incles longer and wider than the quilt top on each edge. Don't baste or pin the layers together. stitches make it easy to remove once your hand stitching is completed. 4 If the backing needs to be pieced, sew the pieces together with a 1/2 inch seam and press open. Remove all selvages and square up. The lengthwise finished edge of a piece of fabric that is usually tightly woven. 5 Make sure the backing is square. 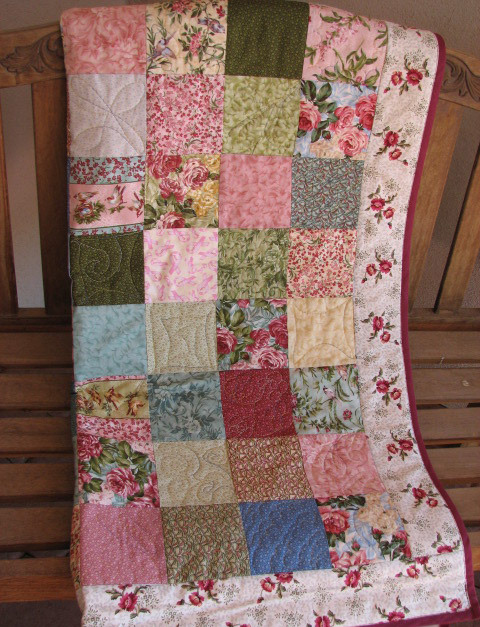 6 Use a safety pin to mark the top of the quilt and the top of the backing if you have a preference. 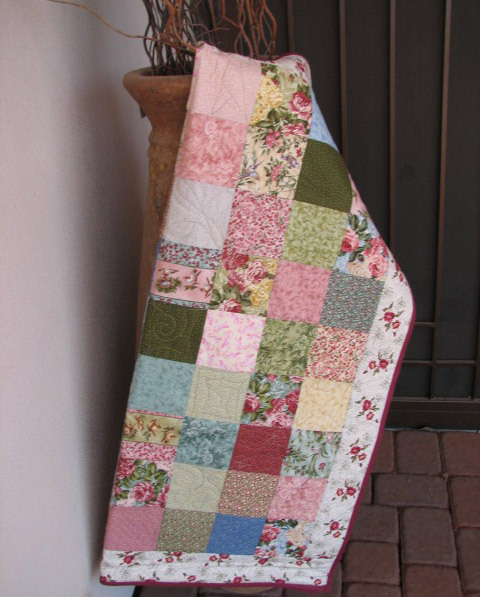 Contact us to talk about your quilting needs or submit your order today!